The government has borrowed a Canadian model to benchmark a database of the country’s expertise in the oil and gas sector to underline the policy of seeking local content. First Oil is still more than two or three years off, but the government wants the budding industry to be dominated by Ugandan talent. This latest initiative to get Ugandans involved is similar to Canada Mentors, an online service that connects Canadian companies and frequently foreign ones, to a marketplace of talented candidates. Recently, the Petroleum Authority of Uganda (PAU) unveiled the electronic National Oil and Gas Talent Register (NOGTR). 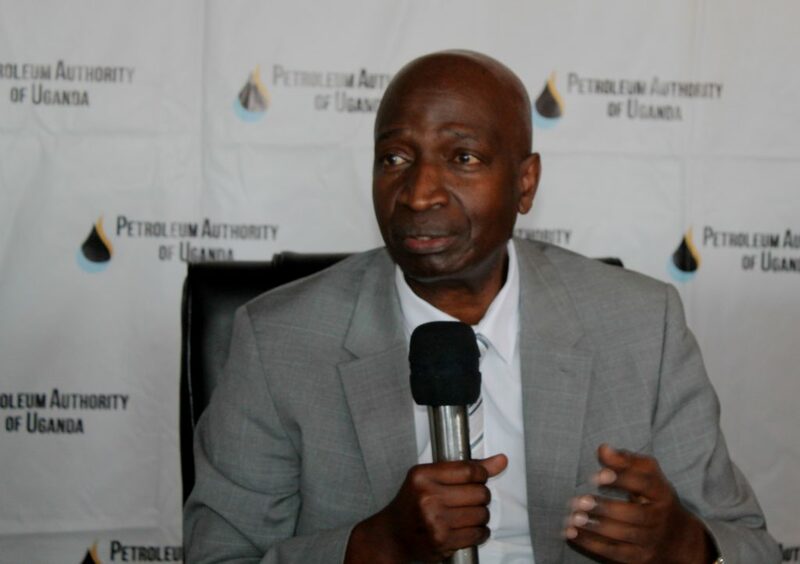 PAU executive director, Ernest Rubondo told a news conference, “The Development of the NOGTR is a fulfillment of the statutory requirement of employing Ugandans in the oil and gas sector as required by the law. The regulations specifically require PAU to maintain and operate a National Human Capacity Register to aid in the monitoring of human capacity in the sector. The Register is to constitute a database of available human capabilities and technical skills in Uganda,” he said. However, Rubondo added NOGTR is one of its kind in the world for the oil and gas sector but another step towards helping Ugandans to actively participant and benefit from the many jobs that become available in the sector. He said one of the main reasons international oil and gas companies rely on foreign employees apart from their experience, is there was no centralized place to source talent. “With a human resource register in place, we will be able to demand a fair share of consideration for Ugandan employees, because it will be easier to identity potential talent,” Rubondo said. According to PAU records, by 2017 on average, Ugandans occupy 36.5 pc of employees at the management level, 68 pc at technical and 78 pc of other staff. This is above the national targets of 30 pc, 40 pc and 95pc respectively for the first five years. Penninah Aheebwa, the Director for Technical Support Service at PAU said, the register will ease the recruitment process for the oil and gas sector by providing information on available talent and jobs, provide trends/data on development/ utilisation of the available talent as well as facilitate capacity building.